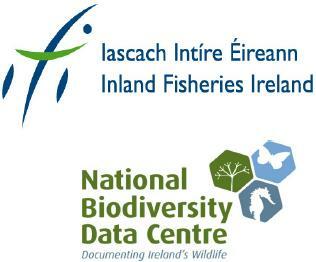 Inland Fisheries Ireland (IFI) co-partnered with the National Biodiversity Data Centre (Data Centre) were tasked by the National Parks and Wildlife Service (NPWS) to undertake risk assessments on certain non-native species listed in the Third Schedule to the European Communities (Birds and Natural Habitats) Regulations 2011. The non-native species chosen for risk assessment were those subject to trade or potentially subject to trade. Risk assessment is a formal process that reviews the current knowledge on non-native species and assesses the potential threats and impacts of these species.